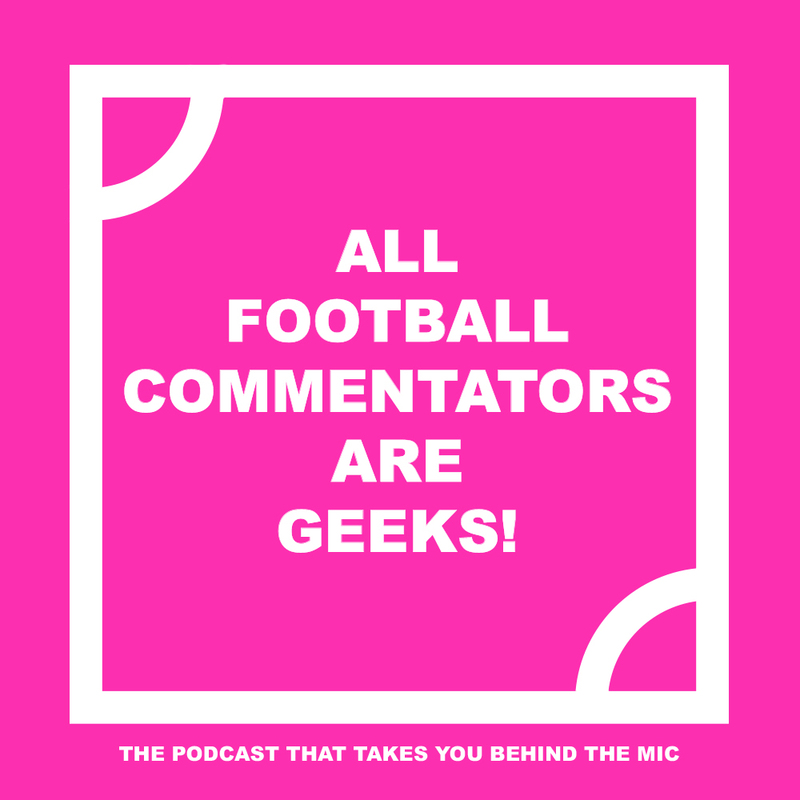 We’ve recently branded the AFC Geeks football podcast, run by renowned football commentator Sam Matterface, providing football-specific sound design and workparts. You can find episodes here. Need help with sound design for your podcast? Drop us a line, we’d love to hear from you. Little Monster Media | email: adam@littlemonstermedia.co.uk Little Monster Media © 2019 All rights reserved.